Hari Charitra Chintamani is a book that was handwritten by Pu. Vasudevcharandasji Swami, which was published from the original text in 2013. 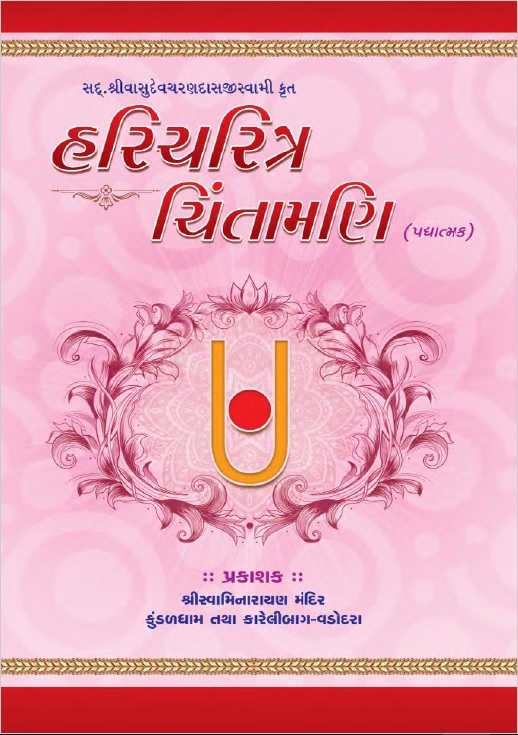 This text is a compilation of every aspect of Maharaj’s daily life ranging from notable occasions such as utsavs, trips to meet others, and ceremonies to his everyday leela charitras. Pu. Swami was originally a parshad and was known as Gumanji Bhagat and was Pu. Gopalanand Swami’s disciple. When Maharaj went to Akshardham, due to his immense devotion to Maharaj, Gumanji Bhagat requested Pu. 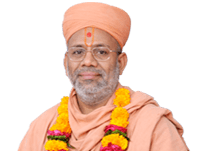 Gopalanand Swami to give him diksha to start the process of becoming a sadhu. Upon becoming a sadhu, he was given the name, Vasudevcharandasji Swami. Upon Maharaj’s human form passing, Pu. Swami felt the void that Maharaj left behind, therefore he wrote this text to keep his thoughts focused on Maharaj. Without appropriate guidance from Santos, it’s hard to maintain a constant communion with Maharaj. 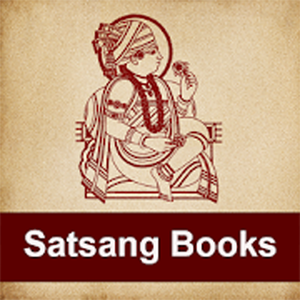 The Hari Charitra Chintamani text plays a vital role in helping us understand how other great Santos continued with their devotion towards Maharaj and treads a spiritual path for us to follow to ensure happiness in this world, and beyond.